Stay Connected abroad with this great Dual SIM Android phone. The X4M Smart Phone is powered by a super fast Quad-Core processor to give you what you need at the speed you need it. Slim, sleek, and easy to handle. 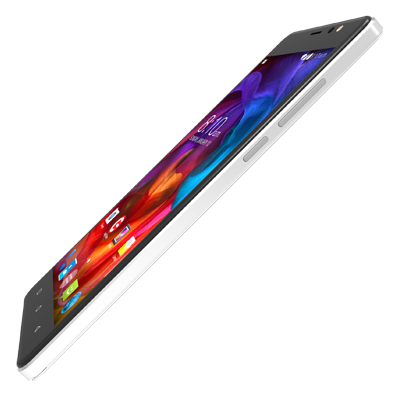 At just 9.6 mm thin, its modern design fits comfortably in your hand, pocket or purse. Capture all your moments with the front & rear camera/flash. 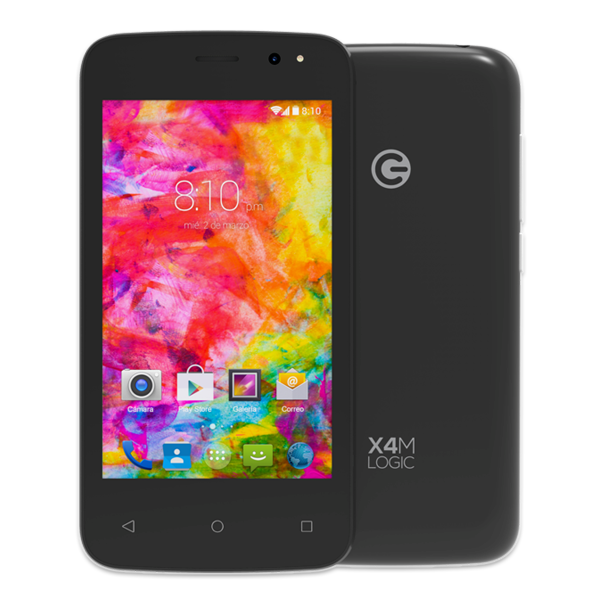 X4M Smartphone, silicon protective cover, earbuds, US charger, EU plug adapter, USB 2.0 cable, user guide.